Injection Mould is the biggest cost of manufacturing a plastic part. Here we share some advices about reducing the cost of mould making. Part design is the most important factor to impact the cost of mould. Bad design is diaster for the mould maker. 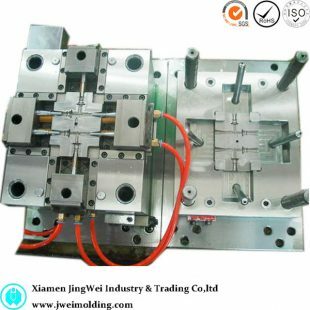 In many cases, the cost of Plastic Injection Mould increases largely due to an unneccessary undercut design. 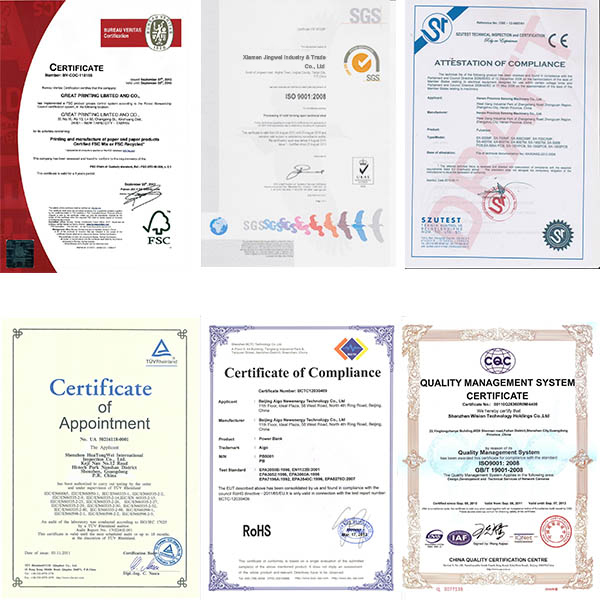 It is benefit for a product designer to know more knowledge of mould. Adequate communication between designers and engineers can help to reduce the cost of mould making. We often meet the circumstances that we get the notice of design changing after we already confirm the structure of mould and purchase the mould base. It is ok for the tiny variety of design. But many times the change would be not small. Then we have to overthrow the confirmed structure of mould and redesign it. It is better to do more test of prototypes before starting the mould making. Before start up of mass production, the manufacturer would do some sample runs to test the mould performance, it was named mould trial. The higher number of mould trial, the higher cost of mould. Generally speaking, the ideal mould shop should have an experienced engineer to do the test. The high quality mould dependent on the high quality mould material and standard components. Some cheap material and components may result in many problems when manufactring the plastic parts. 0 responses on "How to reduce the cost of your injection mould"